Simply tune into the radio station you want to listen to and enjoy your favourite radio programme every night and day. Single alarm setting with radio or buzzer sound. 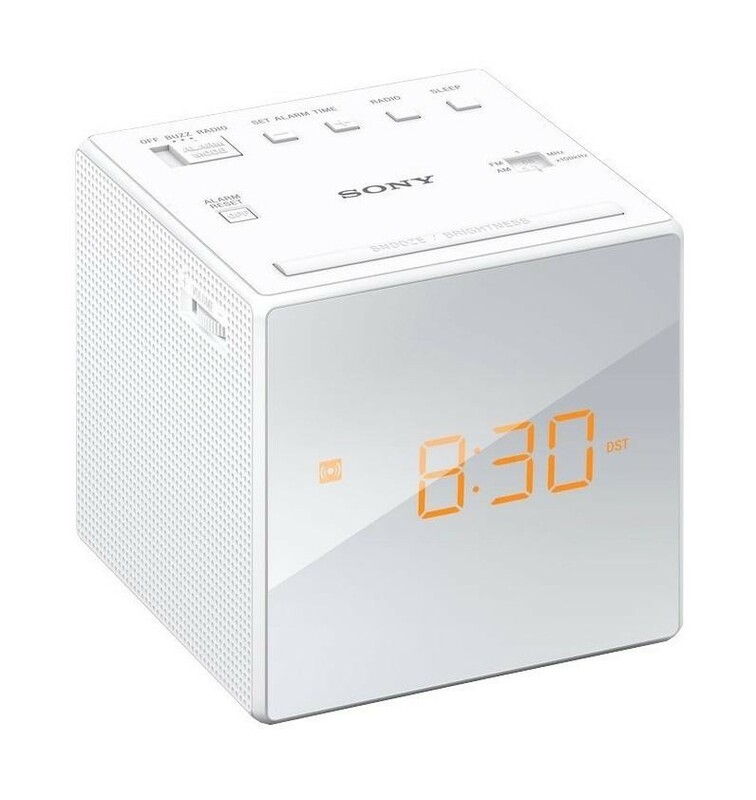 Wake you up gently thanks to the progressive alarm volume and extendable snooze functions. Adjustable display brightness for comfortable viewing and automatic summer time adjustment for extra convenience. Automatic time setting when plug in for the first time and clock will be maintained even if there is a power cut.